If the Roadmap for Canada’s Linguistic Duality is to be truly effective for the English-speaking community of Quebec, investments here will require a high level of commitment by politicians and policy and program architects. That was among the messages the Quebec Community Groups Network delivered to Senators on March 23, 2009. QCGN President Robert Donnelly and Director General Sylvia Martin-Laforge appeared before the Senate Standing Committee on Official Languages in Ottawa just after Senators heard from the Honourable James Moore, Minister of Heritage and Official Languages. Donnelly also noted that federal institutions must find innovative ways of supporting our community.  “While priorities apply nationally, policies can be adapted in such a way as to implement them differently in Quebec,” he said, noting there is a real appetite for change in the English-speaking community of Quebec. Read the QCGN’s Brief to the Senate Committee here.